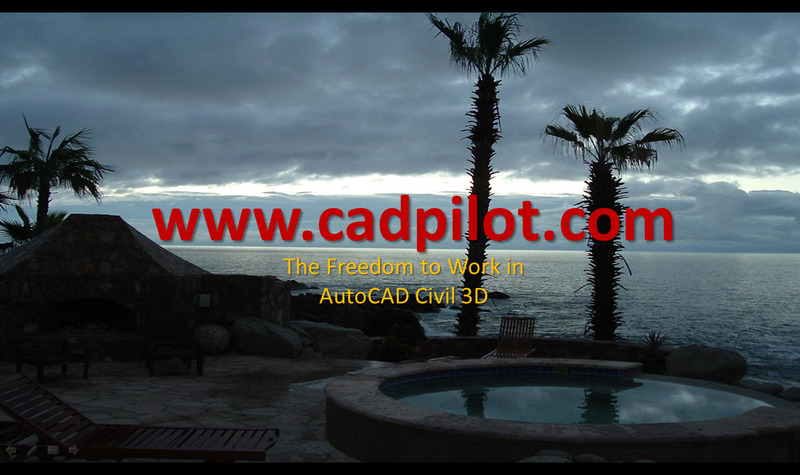 AutoCAD Civil 3D is big complex software. Civil engineers and surveyors know Autodesk makes powerful civil software tools. We all quickly discover there are lots of moving pieces and tons of intimate details involved. No matter what we’ve got to get all of that detail straight and working well together into an integrated system if we want a truly productive Civil 3D working environment. Autodesk says that if you want their expensive tools actually to work, that’s up to you. Rapid adaption to the ever-changing climate in Civil 3D Land is mission critical to professional and business success. It can be potentially profitable or very painful. Many folks believe that they must simply endure this waterboarding. We think differently. We prove to customers daily that no one has to live with this chaos. We make our Framework production solutions robust, scalable, and affordable. Autodesk and affordable? OK. That is nuts. You can find all the 2018 details in this recent Release 7 for Civil 3D 2018 Details post. All Release 7 updates and changes for Framework R7 2018-2015 can always be found on the Release 7 Details page. Funny. We actually tell folks what we improve and change. This website provides some of the best and deepest Civil 3D help and free training video on the web. Register and get even more. Did you know you can try and buy the real deal for the about price of a bank service charge? We did say you can get affordable Civil 3D 2018 templates and Civil 3D 2018 styles today. The Framework for Civil 3D is a US Imperial County Kit for AutoCAD Civil 3D and more. The Framework complies with all the various national standards recommendations. That’s a big standards list. People employ the Framework to build Civil 3D standards from. The Framework for Civil 3D is a set of in-depth, managed resources and spreadsheet tools built to build such standards. The Framework exists to help you customize and manage Civil 3D as a system. That’s an innovative idea that is pretty memorable.